The Visuality Corporation (TVC), Miura Private Equity’s portfolio company and the world’s leading manufacturer of high - end visual merchandising products for retail stores, has acquired Falcon Industries ( Falcon). Falcon is a manufacturer of high - quality, bespoke PoP metal fixtures for the retail industry . The company is h eadquartered in New Jersey (US) , where it employs more than 100 people in its design and production facility. Its main products include metal fixtures , counter top displays, floor stands, and endcaps. The company enjoys an outstanding track record of customer loyalty by providing unmatched product quality, short lead - times and an impeccable customer service. This acquisition represents a n important step in TVC’s expansion, both in terms of incorporating new visual merchandising products and solutions, as well as covering new niches within the retail environment such as consumer electronics , groceries or cosmetics . 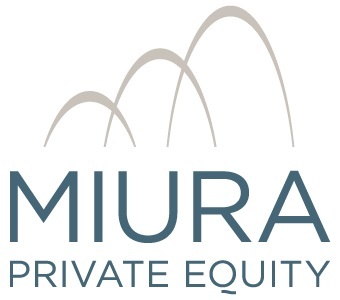 Miura intends to continue developing TVC by entering new markets within the visual merchandising sector and consolidate its leadership position in market s where it already operates , both organically and through additional selective acquisitions.